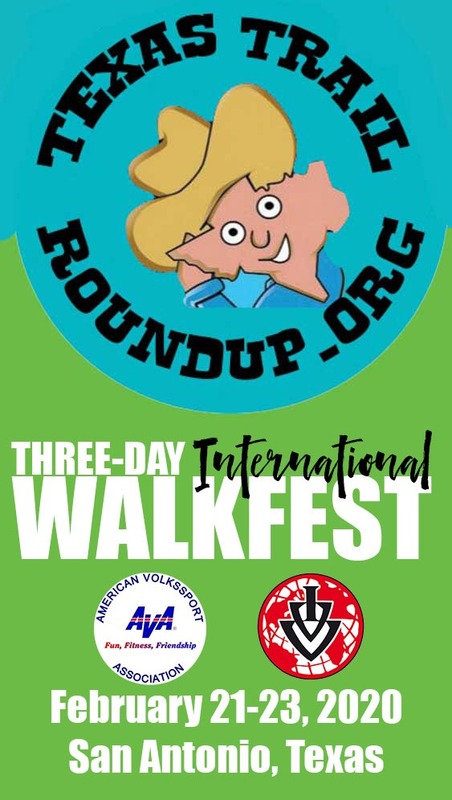 The 10km Friday Friendship walk will take you through HemisFair Park. 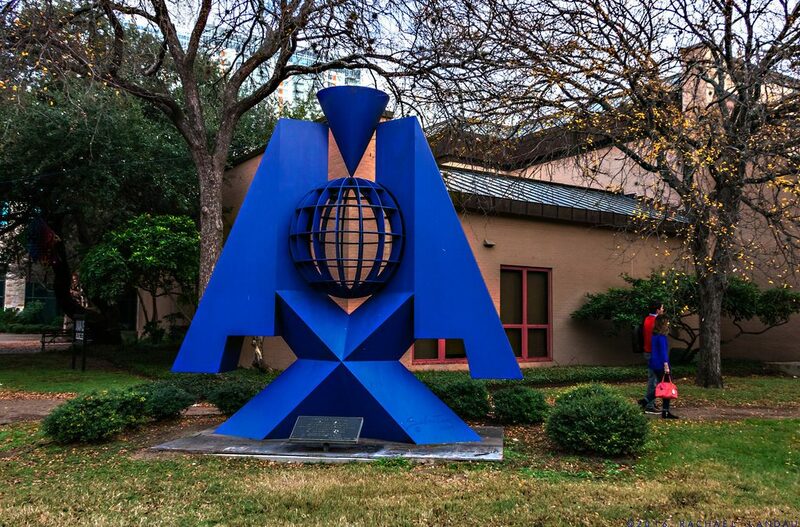 Just before you get to the Tower of the Americas you’ll be instructed to walk to the left of the Mayan Statue and head towards the big blue sculpture titled “Unamita.” What are these things doing here: a little bit of Mexico in San Antonio? “Unamita”, by the Mexican Artist Sebastian (the same guy who designed the “Torch of Friendship” downtown) was a gift to the city in honor of the 60th anniversary of UNAM — the Universidad Nacional Autónoma de México — which open a branch campus here in 1944. It offers language training in both Spanish and English, operates a translation service and administers Spanish language oral proficiency tests. UNAM in San Antonio conducts symposia, seminars, panel discussions and lectures with the participation of scholars, writers and artists in the various disciplines of the humanities and the sciences.It will also design special courses on Mexican culture for business and governments. The consensus is that the Sebastian’s statue looks like a rocket ship but it is actually a stylized university emblem. The school’s motto — por mi raza hablar a el espíritu — means “The spirit shall speak for my people.” The title of the statue is a pun: it refers, obviously to UNAM (the “ita” ending turns it into “little UNAM”) but in Latin unam mean “to join,” so it is also an expression of unity. 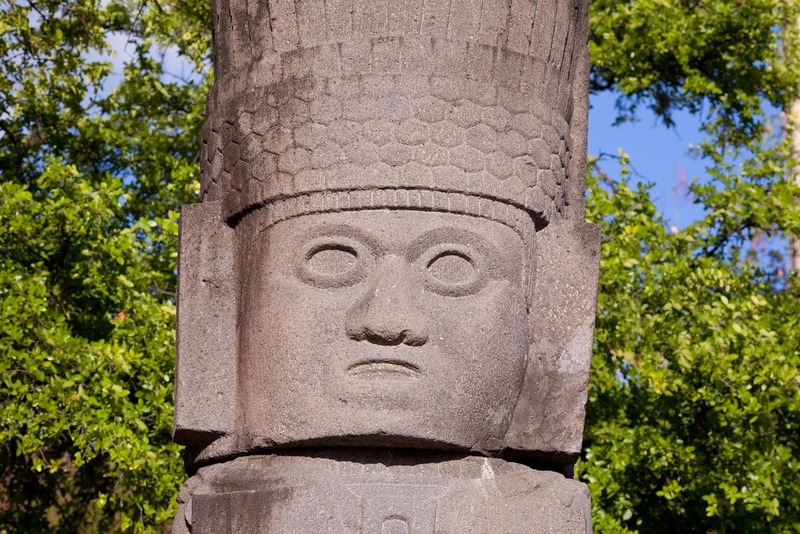 The Mayan statue marks the Mexican Cultural Institute, operated since 1972 by the Mexican Consulate to promote Mexican Culture. It hosts art shows and speakers. Their current show of 12 Mexican artists: “The Overflow of Productivity Logic” opens February 16 and can be viewed, for free, Mondays-Fridays, 9:30 a.m.-5:30 p.m. and Saturdays, Sundays, 10 a.m.-4 p.m. 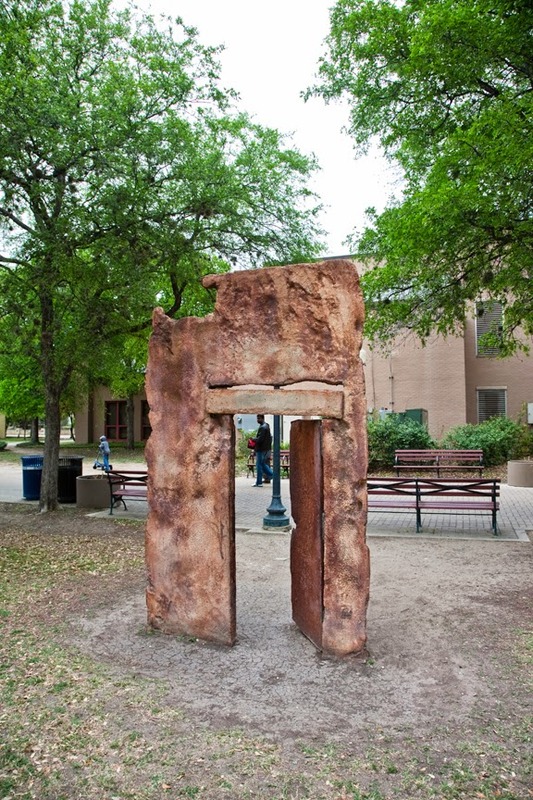 While you’re searching for Mexico in HemisFair, also seek out the haunting La Puerta: Mi Casa Es Tu Casa (The Door: My House is Your House) by Diane Calvillo de Chapa, donated by our sister city of Monterrey, Mexico in 1992. 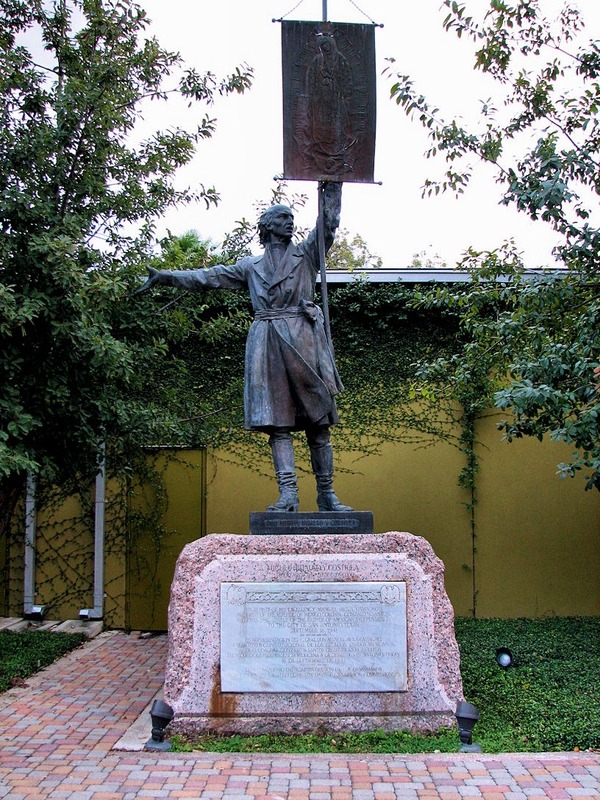 Also look for the magnificent statue of Don Miguel Hidalgo y Costilla, the priest known as the father of Mexican Independence, a gift from the President of Mexico in 1941 and originally located in La Villita. He is holding a banner depicting Our Lady of Guadalupe.